Love this gentle exfoliator! Smells so good and my skin feels so clean after using it. Seriously thinking of getting this cos I don't have an exfoliator now but considering other options. 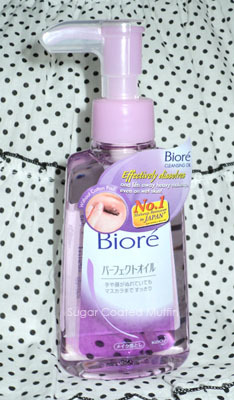 Not really fond of it cos of the smell (natural scent) but it's really buttery and smooth on skin. Honestly, this range is very good! 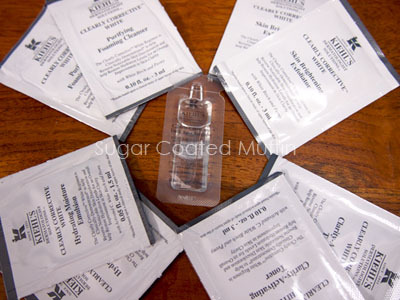 These generous samples lasted me about 2-3 weeks. Not only was my skin recovering from scars & pigmentation, I got less pimples too. I have no idea why this new tube finished so fast =_=" Since I've found an alternative (Doll Lash), I wouldn't want to repurchase this. Not bad but not moisturizing enough for my skin so not gonna purchase. Very affordable cleansing oil! However, I feel that it's not so suitable for my skin now as it's dry. Got something else to try. Wow! : D I really like La Neige products! 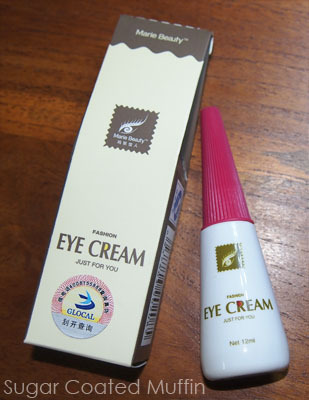 I have the same eye cream as you!